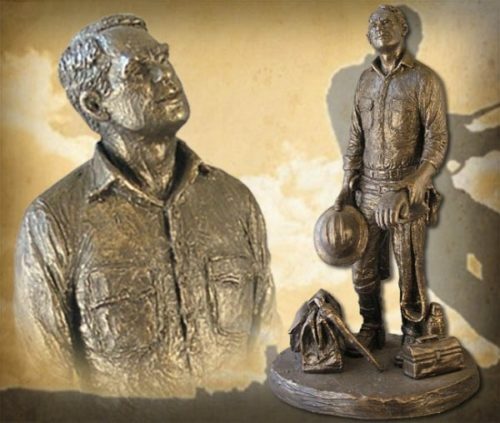 “Powerliner” recognizes the linemen who put themselves in harm’s way to provide our power and security. 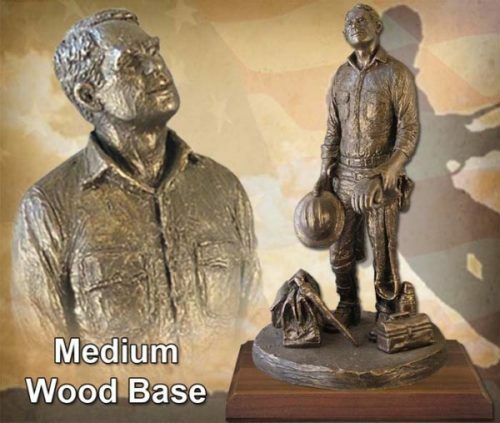 This handmade sculpture by Michael Garman tells the story of these unsung American heroes. 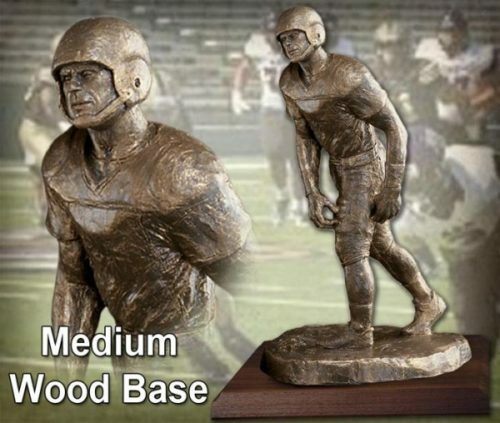 Sculpture measures 12.25″ tall. ©2010. Bronzetone finish. #MG619.